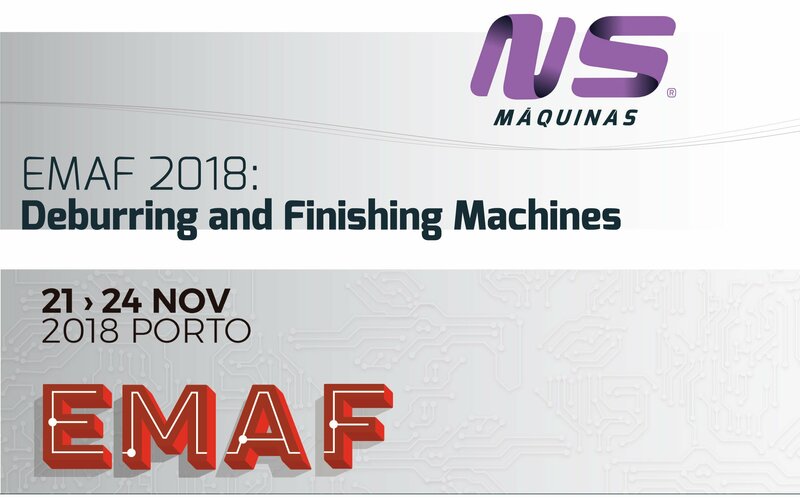 NS Máquinas will be at EMAF 2018 exhibition for the 8th consecutive edition. This is the biggest exihibiton in Portugal about machines, equipment and services for the industry in Portugal. Also, it has a strong presence of international visitors and exhibitors. On the booth we will be able to demonstrate different machines from the main metal finishing lines. In those segments it is possible to find solutions for round, square and rectangular tubes and barrs, metal sheets and parts cut by laser or even plasma. 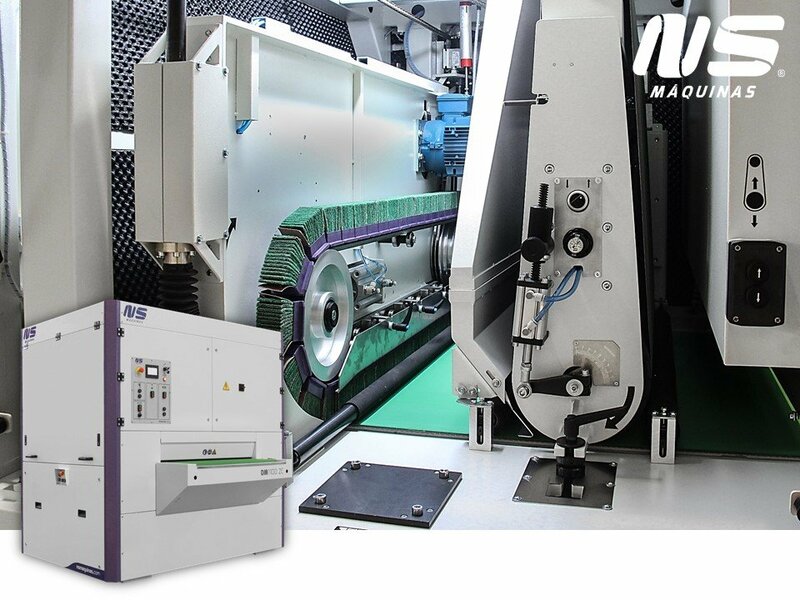 The highlight of this exhibition will be the DM1100 ZC – Deburring and Edge Rounding Machine. This machine crucial for parts after the cutting process: laser, punching, shearing or even plasma. It has two stations: an abrasive belt for deburring and a cross belt system for edge rounding. There are also other machines available at the exhibition: ML100 – Round Tube Finishing machine, FC120 ZK – Rectangular Tubes and Flat Barrs Finishing Machine and the OD120 – Tube End Deburring Machine. Your visit to EMAF 2018 will give you the opportunity to demonstrate this machines and get to know the last developments in the market of metal finishing and deburring machines. Visit us from 21-24 of November in Hall 4 Stand D07.